We believe that a love for learning is fundamental for a person to realize their potential. Since 1988, we have used technology and teaching to find solutions for children struggling in school. All learning disabilities served, no disability diagnosis required. Warm and encouraging professional educators. Help for academic struggles large and small. Learning Lab services are $100/month for weekly one-hour sessions. Reduced prices may be available for people in need. There is an initial screening fee of $60. 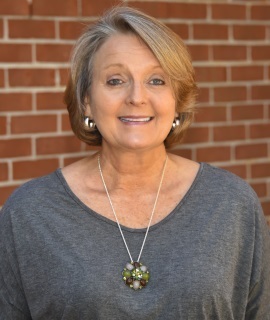 Karen joined the STAR Center's Educational Services team in 2013. She has over 21 years of teaching experience followed by 9 years as Special Ed. Director of Hardin County schools.